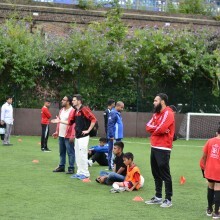 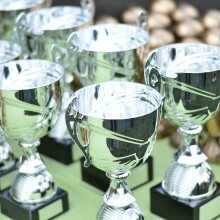 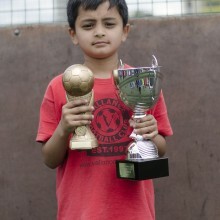 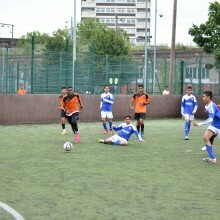 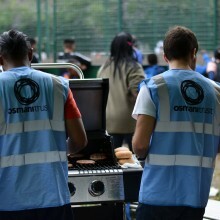 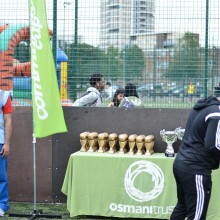 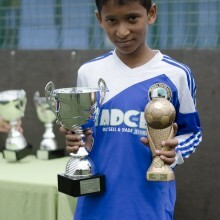 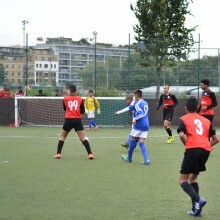 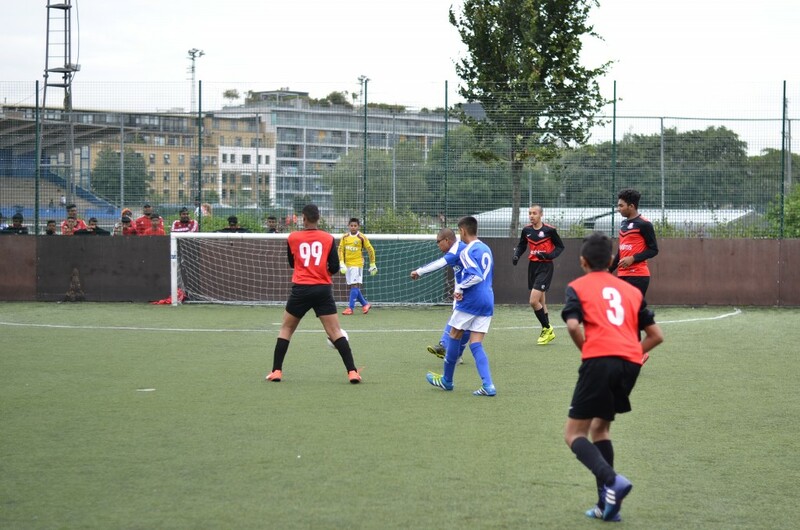 On Saturday 30th July Osmani Trust hosted the 11th annual Tower Hamlets Community Cup (THCC) at Mile End Leisure Centre. 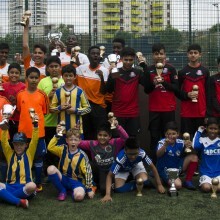 This year’s THCC was sponsored by Canary Wharf Group and supported by Tower Hamlets Sports Development. 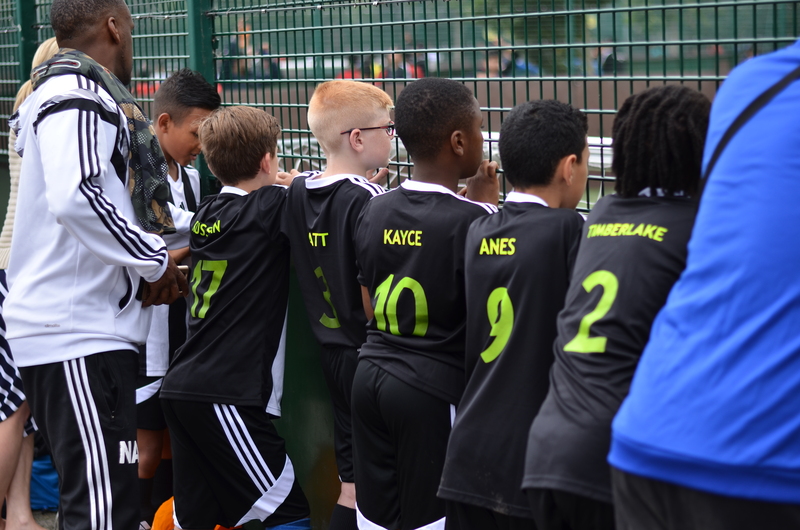 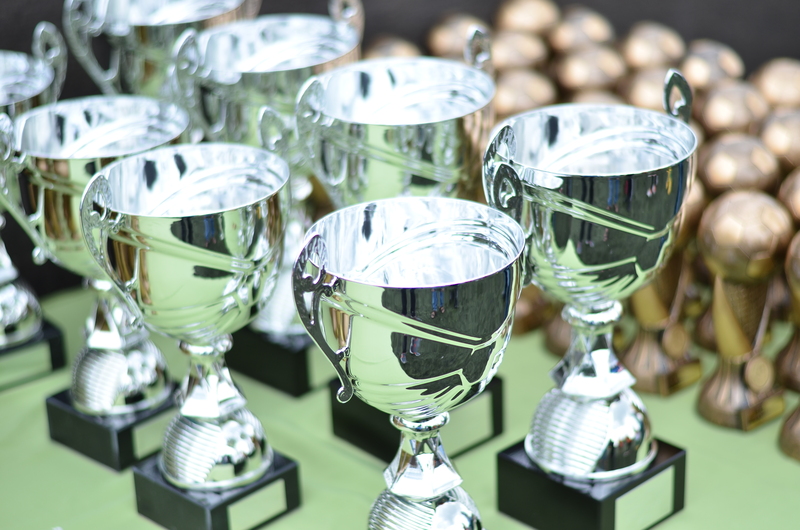 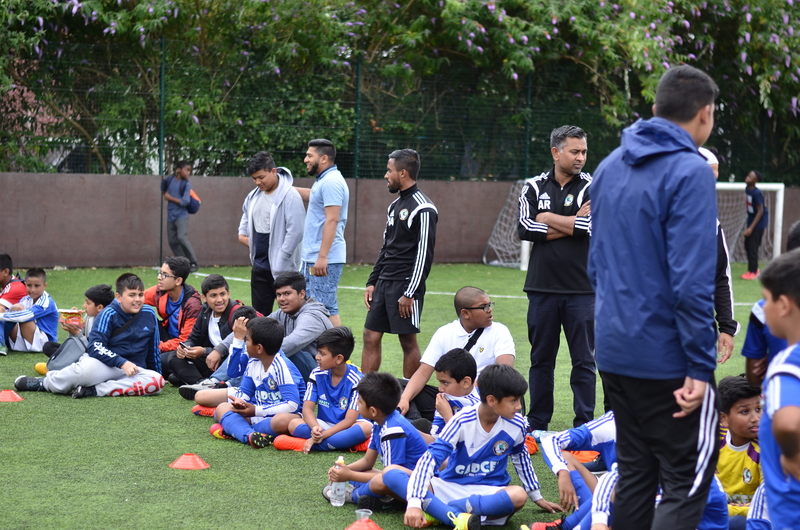 Over 40 teams took part in one of the borough’s largest youth football tournament. 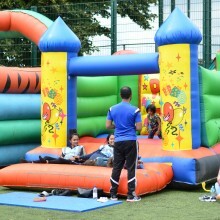 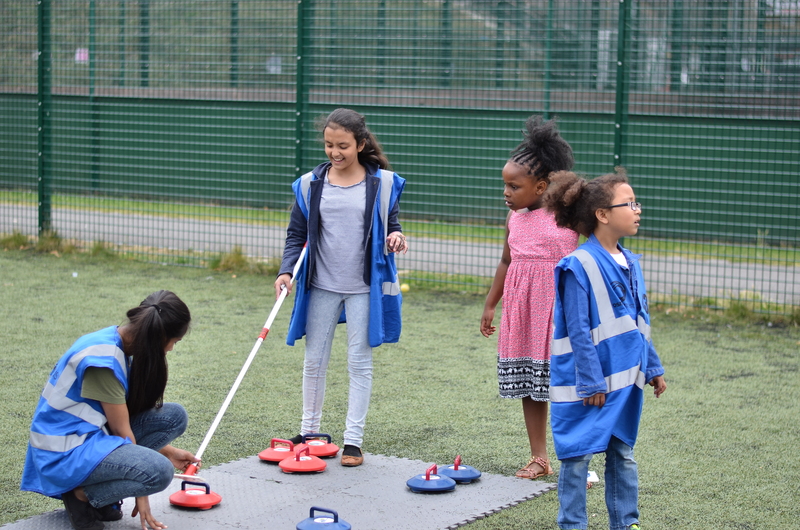 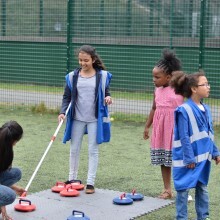 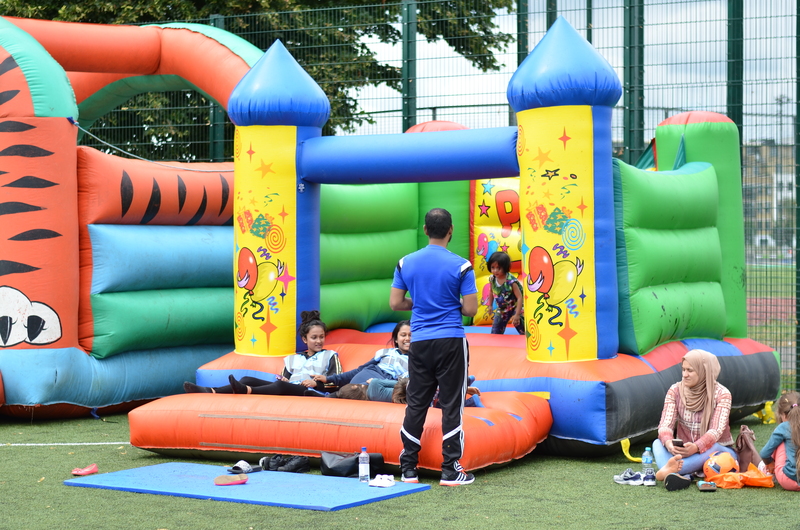 Participants, supporters and families were all treated to an array of activities, ranging from henna & face painting to bouncy castles, new age Kurling, SNUG Golf and mini tennis, organized by the Tower Hamlets Sports Development Team. 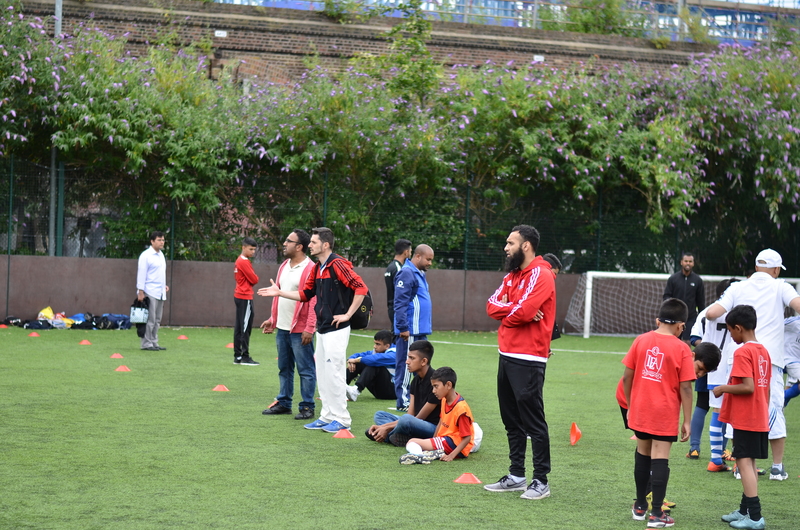 In addition to teams coming from across the borough, we had representation from Newham, Islington, Hackney and Camden. 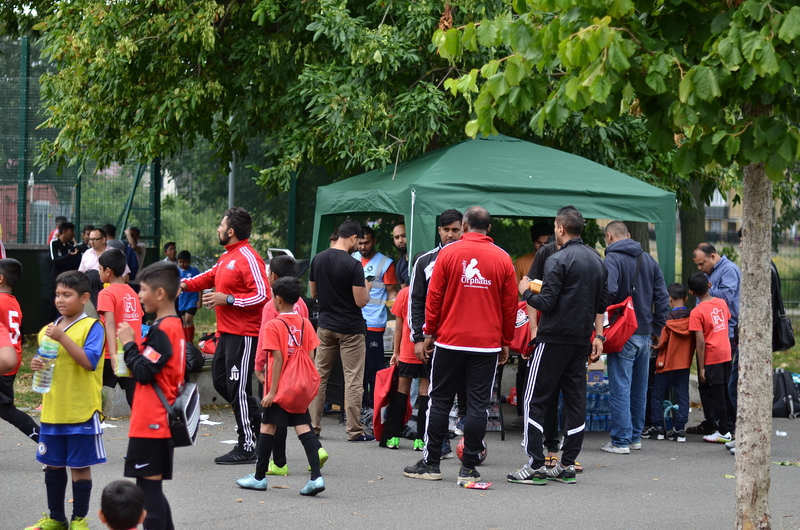 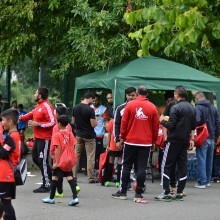 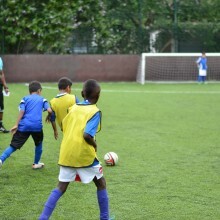 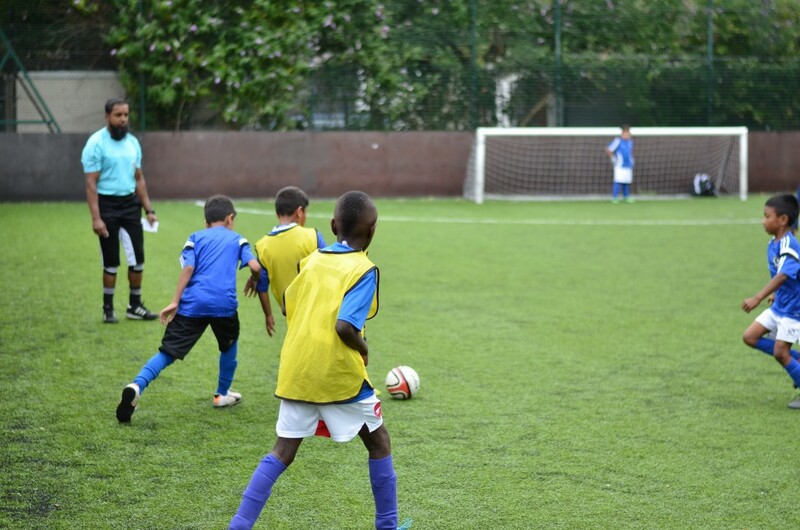 In total more than 500 young people engaged in a friendly but very competitive tournament. 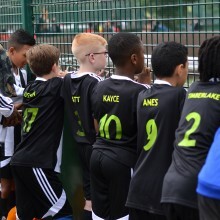 The morning saw all teams play their group games with teams qualifying for the knock out stages playing in the afternoon. 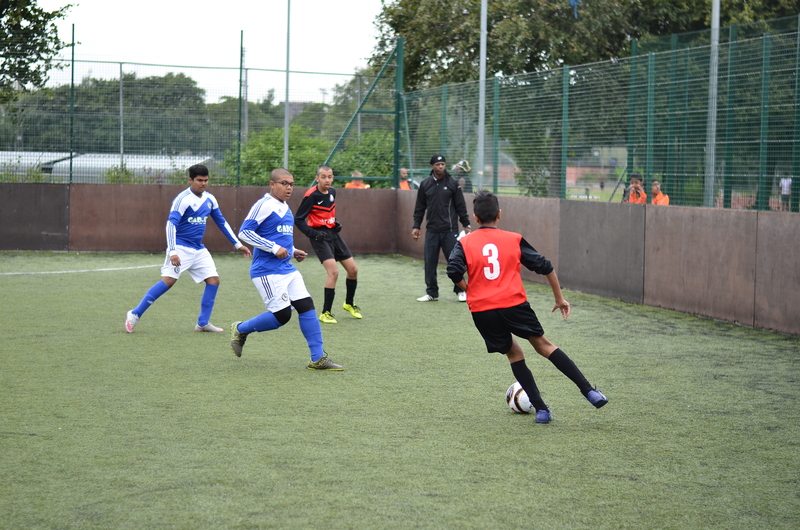 The finals for of all age groups were a treat for the spectators watching. 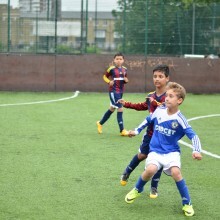 Vallance beat Wapping Youth FC 2-1 in the under 8’s age group. 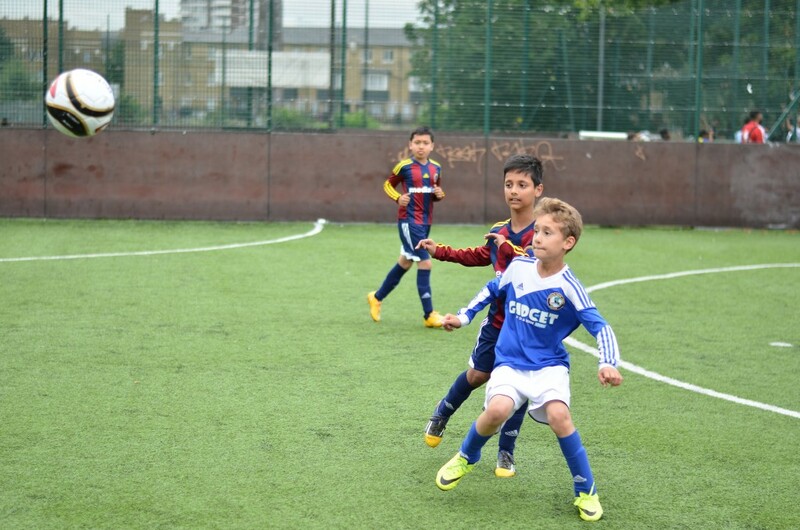 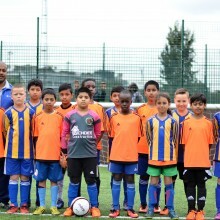 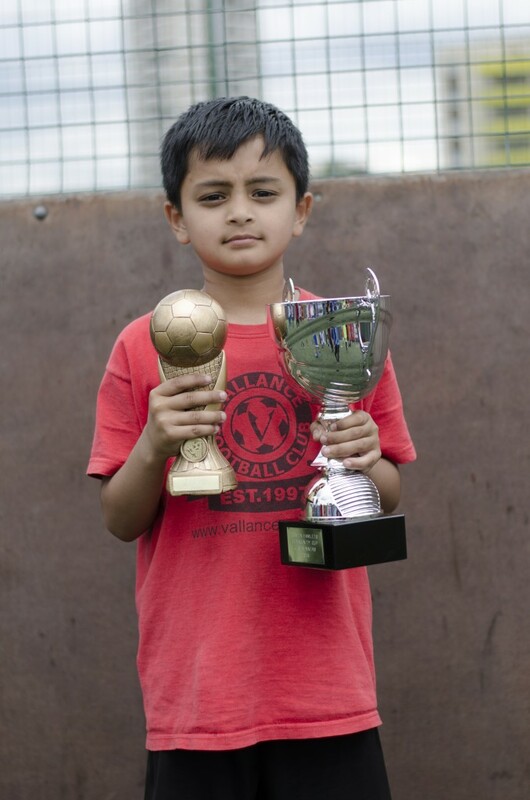 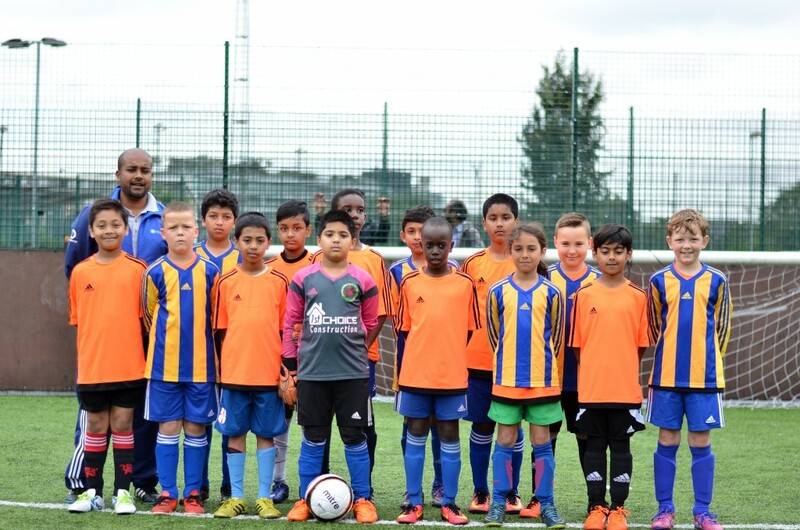 Newark Youth London won 3-0 against FC Osmani in the Under 10’s age group. 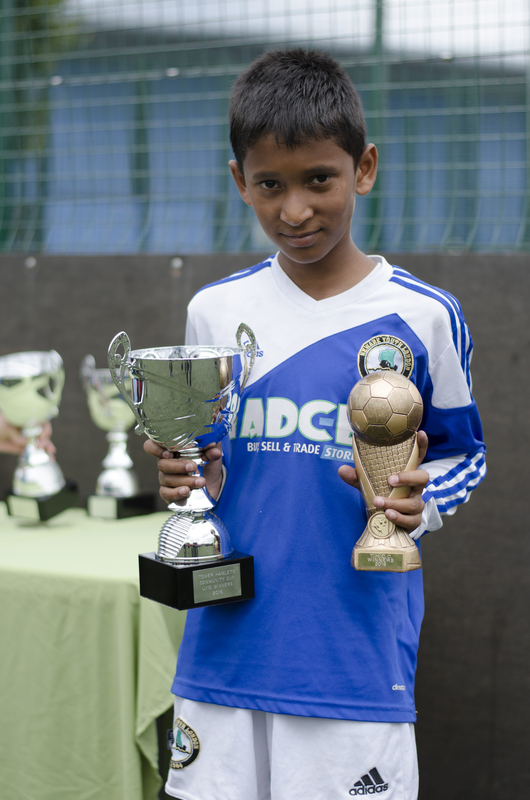 Vallance also won the Under 12’s age group beating Mindset 3-0. 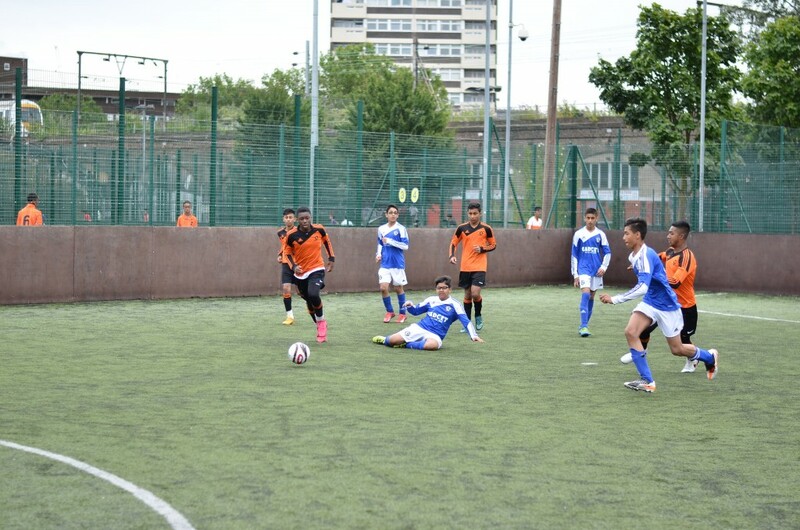 The under 14s final was a thrilling display of strength and defiance throughout from both teams, as Somers Town Future, from Camden, beat FC Osmani 1-0. 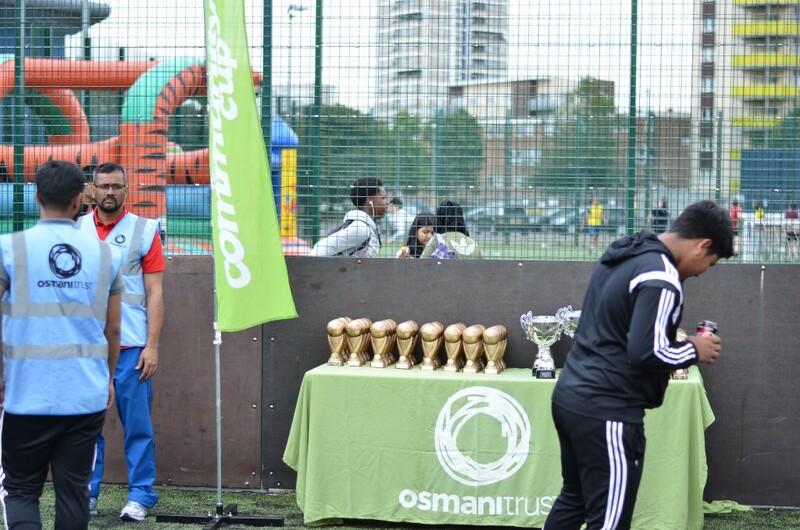 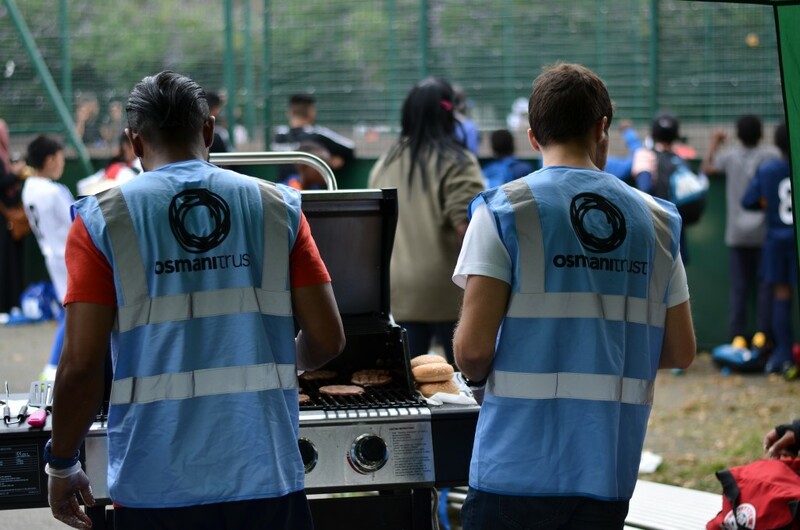 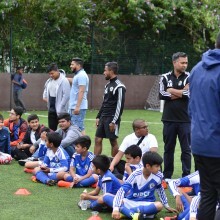 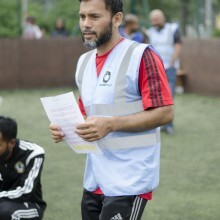 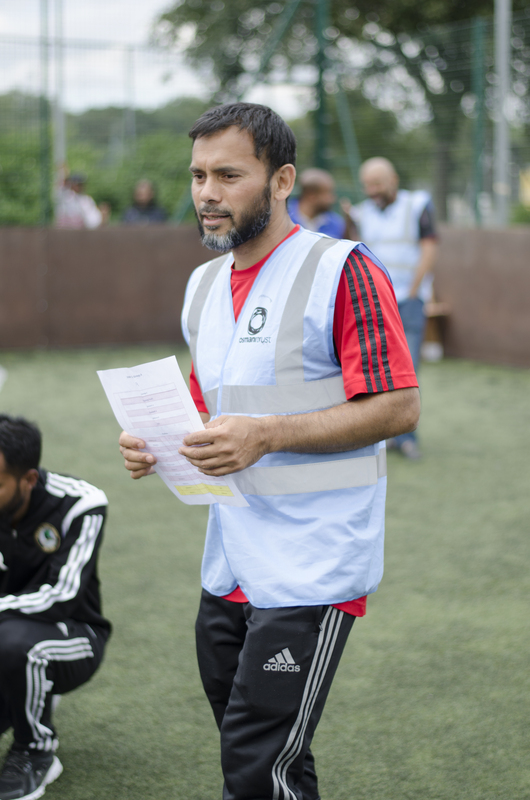 Sana Miah, Senior Health and Sports Development Officer at Osmani Trust said, “We would like to thank everyone for taking part in this year’s event and would like to extend our appreciation to Canary Wharf Group and Tower Hamlets Sports Development Team for supporting us in this annual event”.